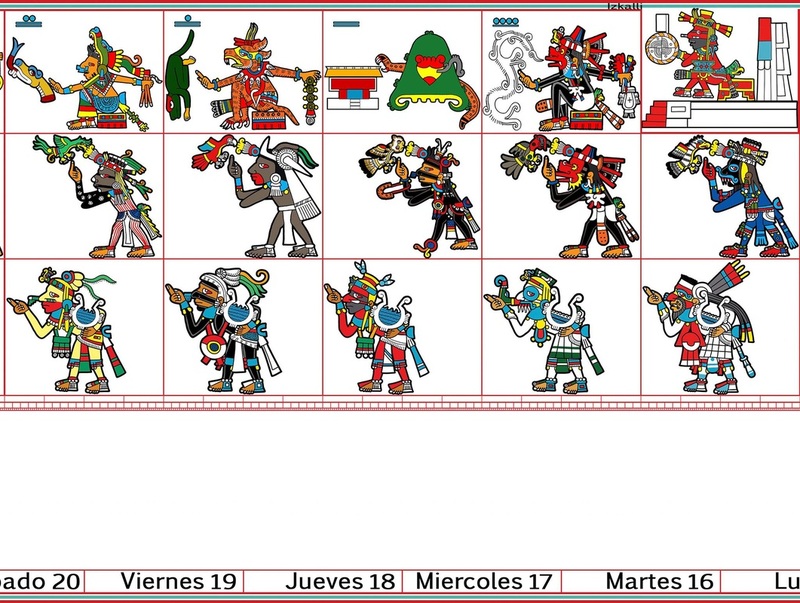 The Tonalpohualli I Amoxtli is a tool that coorelates the ancient calendar system of Mesoamerica to the Gregorian Calendar System we use today. Now we are at our fourth year's professional publication. With Nahui Tekpatl Xihuitl Iamoxtli and a second edition of the book! We are excited to share this work with all of you, our friends, brothers, sisters, mothers, fathers, grandmothers, & grandfathers, so that we may correlate ourselves with this ancestral form of interweaving the cycles of time with these diverse potentials, guides, essences and enumerations. We hope that by sharing a way to focus on the ancestral count of time we may weave our paths, consciously and harmoniously, on this great petate of life. Learn how to use your Amoxtli!